Does Life Continue After Physical Death? An investigation of clinical and scientific evidence supporting the existence of a greater reality beyond the physical body’s five senses, followed by a panel discussion with Sarasota-based near-death experiencers. Much clinical and scientific evidence now clearly shows that life continues after physical death. That evidence—in addition to an imminent and highly probable breakthrough with SoulPhone™ spirit-communication technology at the University of Arizona—will create a major paradigm shift. 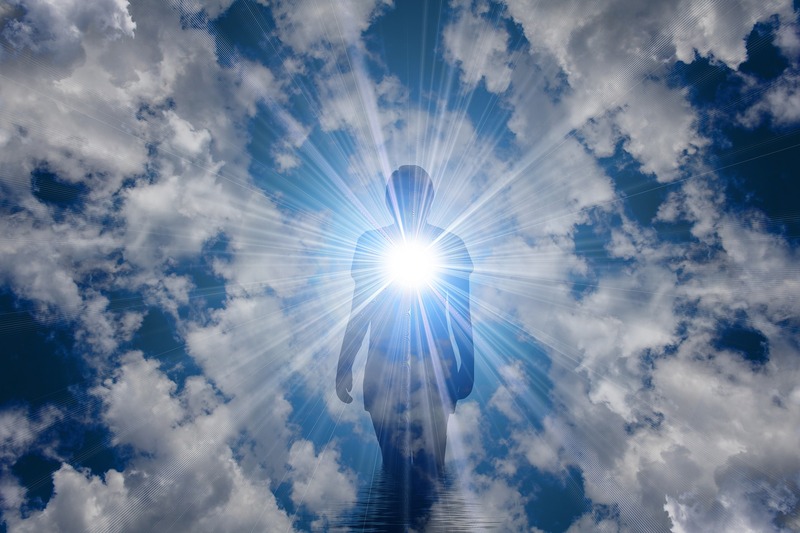 Becoming more aware of the greater reality—the vast portion of life that usually cannot be perceived with the five senses—answers many perplexing questions about life, death, and afterlife. 1. Learn the evidence that your life continues after physical death. 2. Internalize the comforting and inspiring news that death is not an end. 3. Vitalize and balance yourself holistically. 4. Enjoy the many benefits of #1 – 3. 5. Serve others to help them—and yourself—and make the world a better place. Sarasota-based near-death experiencer panel participants: Carol Costanzo Vengroff, Juliette Gay Jones, Sue Lanier, Lisa Cedrone. Event cost is $35/$29 C. G. Jung Society members. 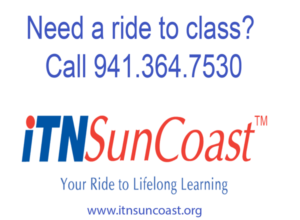 Presented by the Friendship Center for Aging Studies and sponsored in-kind by the Sarasota Group of the International Association for Near Death Studies (IANDS), the C. G. Jung Society of Sarasota, and ITN SunCoast. Dr. Mark Pitstick, MA, DC, has over 40 years’ experience and training in hospitals, pastoral counseling settings, mental health centers, and private practice. His training includes a premedical degree, graduate theology/pastoral counseling studies, masters in clinical psychology, and doctorate in chiropractic health care. He also has provided suicide prevention counseling and education to many people. Dr. Pitstick wrote Soul Proof and Radiant Wellness with endorsements from Drs. Wayne Dyer, Elisabeth Kubler-Ross, Deepak Chopra, Bernie Siegel, and others. His book The Eleven Questions shares his and eleven experts’ answers to the most commonly asked questions about life, death and afterlife. Guests include Anita Moorjani, Caroline Myss, Gary Schwartz, Stan Grof, Bill Guggenheim, and others. Mark was the executive producer for the “Soul Proof” documentary film, a 93-minute movie featuring interviews with people who had evidentiary experiences. Additionally, Mark is director of The Soul Phone Foundation that supports the work of Dr. Gary Schwartz at the University of Arizona to enable spirit-communication with “departed” loved ones. He also serves as vice-president for Eternea, an organization merging science and spirituality started by Eben Alexander, MD, and chaired by Professor Ervin Laszlo. To learn more visit SoulProof.com.